When I walked in the door from teaching last night, I was starved. I opened the fridge and discovered leftover Buffalo Chicken Dip. That I didn’t make…that wasn’t in there this morning. “Babe, did you make Buffalo Chicken Dip for dinner?” I asked. Why was I surprised when I got a, “Yeah, why?” in response. But you know, that’s kind of the look he gives me when I want to bound out of bed on my ONE day off each week to make baked doughnuts. Except this past weekend, I got to have my cake doughnut and eat it too. For once, Mr. Prevention was up before me. I seized the opportunity of being relinquished of morning dog duty, and slept until 8:30am. In my sad and pathetic, over-worked, over-stressed world, that’s probably similar to a normal person’s noon-o’clock hour. I got up, slipped on my slippers, and got to work on a cup of coffee and these Baked Red Velvet Cake Doughnuts with Whipped Cream Cheese Glaze that I’ve had my eye on for WEEKS. With a list of basic ingredients such as in this recipe and a doughnut pan in my kitchen arsenal, I have demonstrated some serious self-control. But at 84 calories a pop, self-control may not only be over-rated, but unnecessary. …Oh alright, maybe just a little. In a large bowl, combine flour, cocoa, sugar, salt and baking powder, then mix with a spoon. Add in buttermilk and egg, mixing to combine. In a small bowl, mix baking soda and vinegar together, then add in vanilla. Add the mixture to the doughnut batter, then stir in red food coloring. Fill each doughnut mold 1/3 of the way full. Bake for 7-8 minutes, then let cool for 5 minutes before removing. 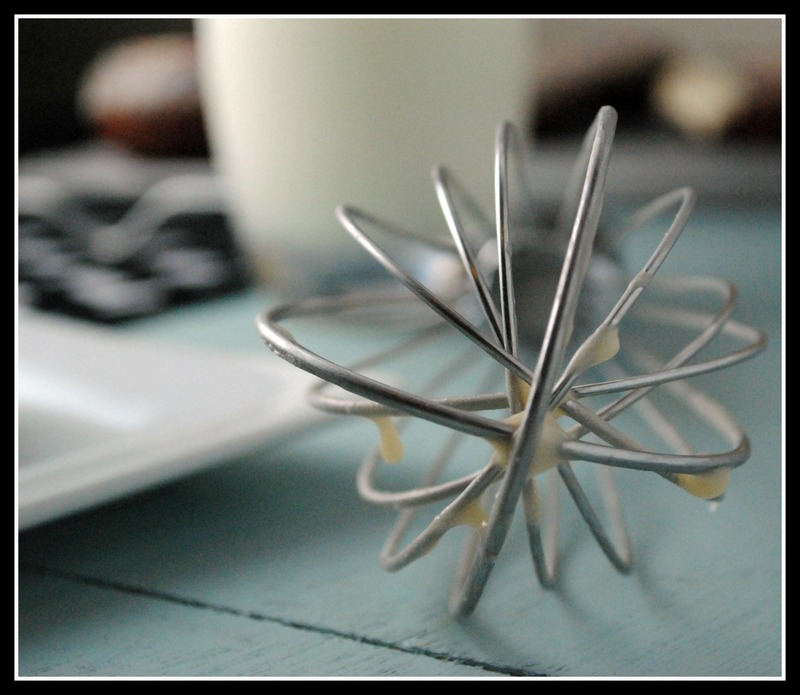 In a bowl, whisk cream cheese vigorously until it smoothes out. Add in sugar, vanilla and milk one tablespoon at a time, whisking constantly. 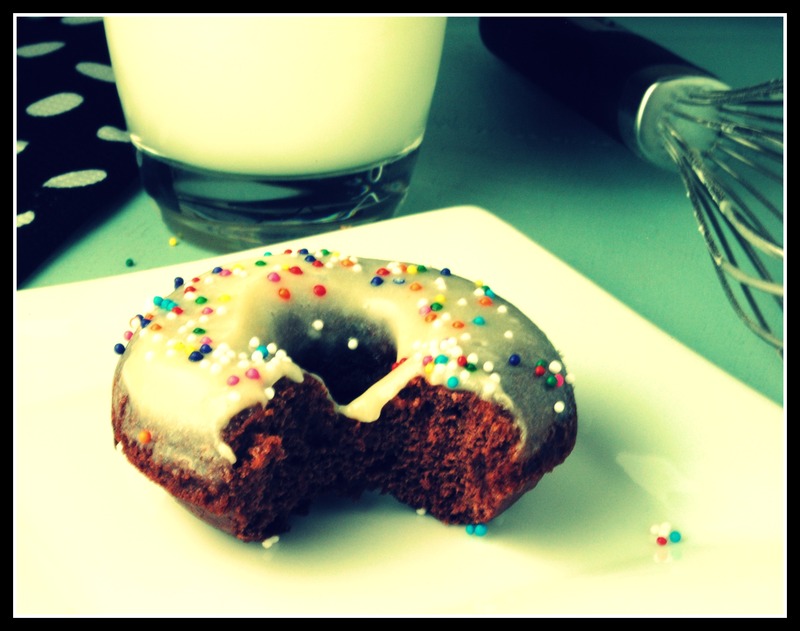 Dip doughnuts or frost them with a small spoon, then cover in sprinkles, if desired. Yield: 12 doughnuts. 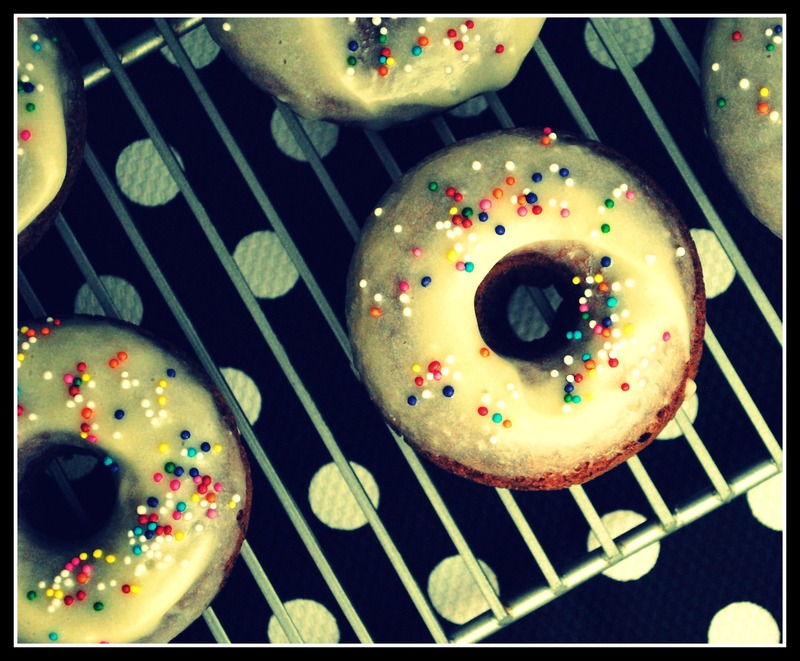 Result: These were definitely a favorite baked doughnut recipe. They are sponge-y and cake-like. The cream cheese frosting is incredible (and you only use half of what the recipe makes, so the calorie count is pretty impressive!). These did not keep as well for leftovers, but there likely won’t be too many leftover to worry about 😉 Enjoy! « Brown Butter Chocolate Chip Cookies + $500 Visa Gift Card Sweepstakes from Melt! …And appropriately so! Looks awesome. I am now starving. Yep, those are definitely insulin worthy Nicole! 😀 Hope you have a great day! I’ve had a couple donut pan fails so far, but this recipe looks like a winner! I think I just drooled on the keyboard! haha my boyfriend would totally eat that for dinner too. Great doughnuts too! I need to get a donut pan! These look just incredible!! Seriously, I know I keep saying this but I really, really need a donut pan. I can see these becoming my new favorite thing. Thank you for sharing this recipe. I just bought one of these doughnut pans and have yet to try it. 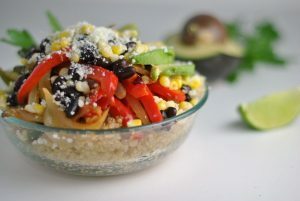 These recipe looks fantastic and I can’t wait to give it a try. 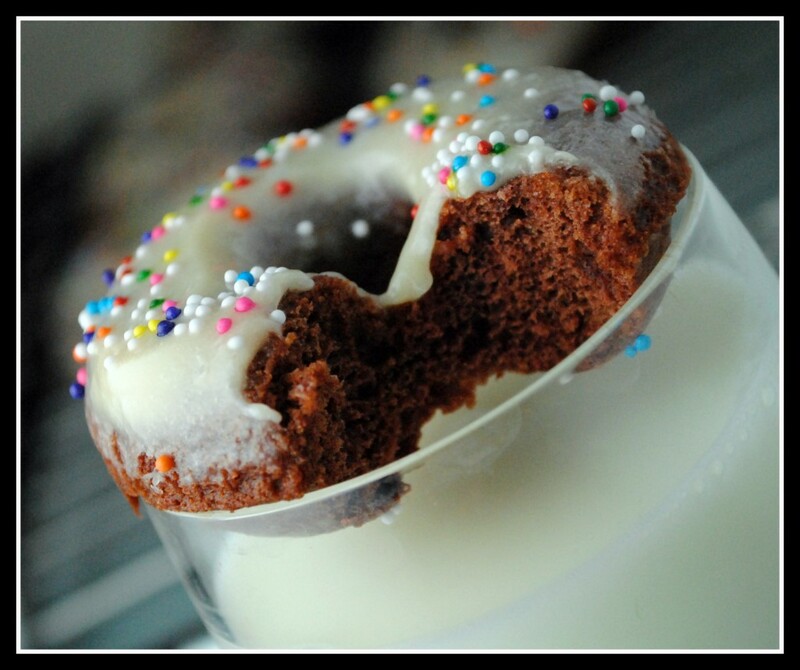 Cake doughnuts are my all time favorite and if I can make them at home in a healthy version – well that just takes the cake!!! HI Nicole. YAY for sleeping in. Sometimes you just have to listen to your body and snooze. The little doughnuts look amazing! I’ve bookmarked the recipe. Have a wonderful Thursday. What would it take for you to mail me one of these? Holy yum!!! LOOKS HEAVVVENLY!! And totally insulin-worthy. This sounds great! I keep looking at donut pans (apparently popular in Japan, as most donuts are baked I think) and I really think it is about time I get one. Ohhh yum! I’m with you on the sleeping until 8:30am. That sounds wonderful. Obviously I cannot wait until this weekend so I can get a little extra sleep! If i added less milk would the glaze have set harder faster? :))…Oh! Makes sense!! Thank you for the reply:) They came out de-lish! And my friends and family enjoyed them:) they were a bit hard. I’m assuming 7 minutes is a bit long for the mini donuts. Cant wait to try the Blueberry orange glazed donuts! 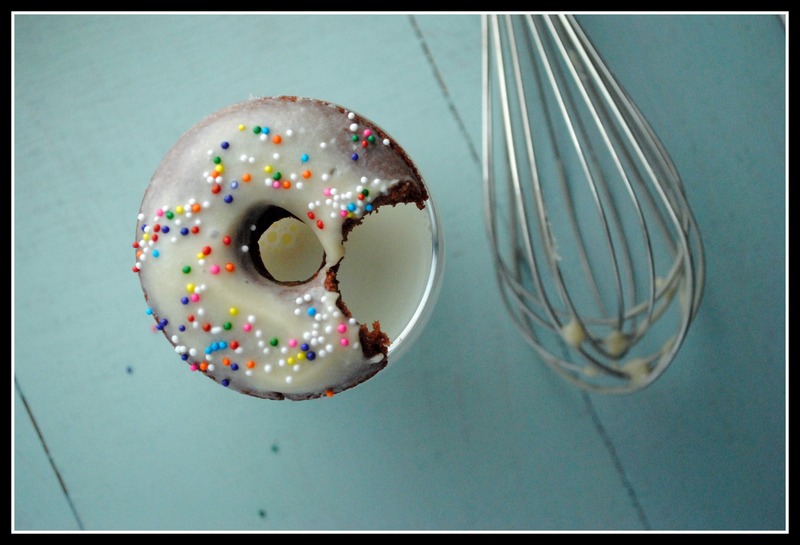 I stumbled upon your blog while trying to find a recipe for a doughnut-like cake I want to bake. 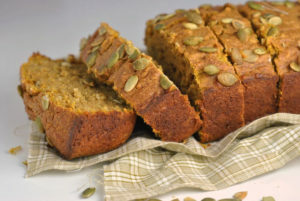 I love the sound of this recipe and was wondering if I could adapt this entire recipe into a cake using a fill cake pan (filling the inside with cream). It wouldn’t be too heavy as a whole cake would it? Please advise! Love your blog, pictures and recipes! I’ve subscribed! Thanks so much for your quick reply! I’ll give it as shot as u advised, cross fingers it turns out well!